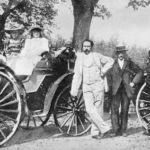 “Luxury demands human comfort” this thought gave rise to many inventions as decreasing human efforts in operating machines is the new topic of research when it comes to automobile vehicles various brands like Rolls Royce,Maserati etc. 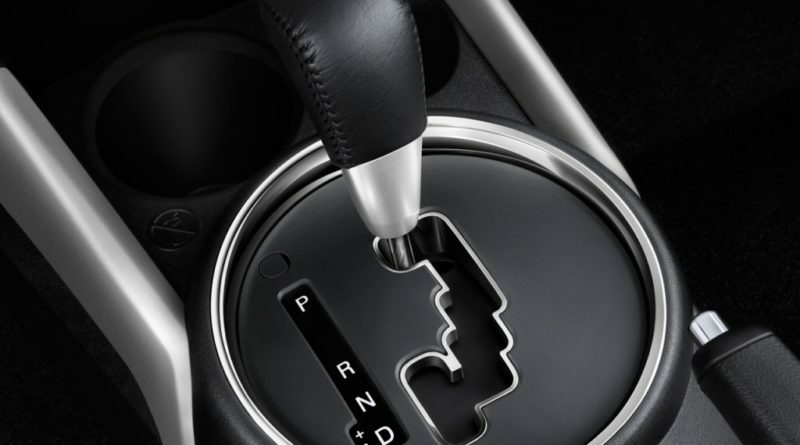 Are well known for their luxury and are ready to spend millions on the luxury and comfort provided by their cars, so the questions arise why there is a need to shift gears manually? Why there is continuous pressing of clutch pedals required to shift gears? So to solve these problems General Motors came up with a new type of transmission system named Automatic transmission, let’s find out more about it. An automatic transmission(AT) is a transmission system in which selection of appropriate gear ratio need by the vehicle is an automatic process operated by the accelerator and brake pedal. The lay shaft, main shaft and clutch shaft with parallel gear train arrangement is replaced with an epicyclic or sun and planetary gear train arrangement and also the manual clutch from manual power train is replaced with hydro-coupled clutch or torque converter which in turn removes the clutch pedal from the vehicle. 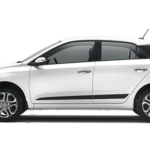 The automatic transmission usually comes with p-parking, n-neutral, r-reverse, d-drive, s-speed,mode,Each mode is having infinite torque and speed ratios required by vehicle. The most basic example of automatic CVT transmission is Honda Activa. As we discussed earlier manual transmission being the favourite between the motor sporting enthusiasts is failed to provide drive comfort when it comes to high end luxury cars due to its continuous and sudden requirement of pressing clutch pedal and shifting gears during a drive. As we know that the manual transmission system provides limited gear reduction ratios but when it comes to high speed vehicles like Lamborghini Gallardo which goes beyond 250 mph automatic transmission is needed. Manual transmission box needs continuous shifting of gears which is obtained by pressing clutch pedal that causes fatigue to the driver. In manual transmission poor Fuel economy is there, As there is lots of moving mechanical components. Moving lots of mechanical components leads to wear and tear of the manual transmission. The size of the manual transmission box is large due to the use of parallel gear train. 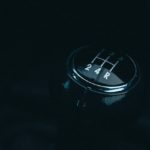 With these problems associated with manual transmission General Motors developed the first automatic transmission with hydro-coupling in 1930 and named it “Hydra-Matic”transmission system. 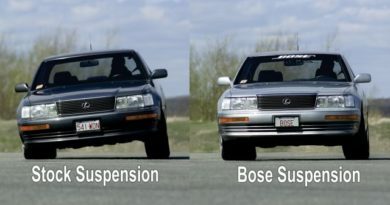 How Anti-lock Braking System (ABS) Works? 1. Annular or ring gear- A ring type gear with inner angular cut teethes and is placed at the outermost position in epicyclic gearbox, inner teethes of annular gear is meshed with the the planet gears at the outer point. 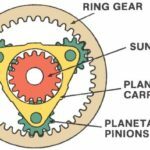 Sun gear- It is the gear having angular teethes which are in constant mesh with the planet gears at the inner point, The sun gear is connected to the torque convertor shaft. 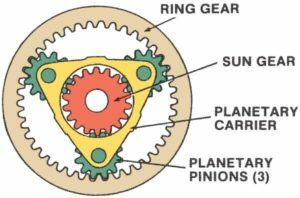 Planet gears – Small pinion gears which not only rotates about their own axis but also revolve around the sun gear. Planet carrier- It is the carrier over which the axis of the planet gears is mounted and is connected with the final output shaft. Brake or clutch bands- Fixing mechanism used to fix any one from the above in order to attain required gear ratio. 2. 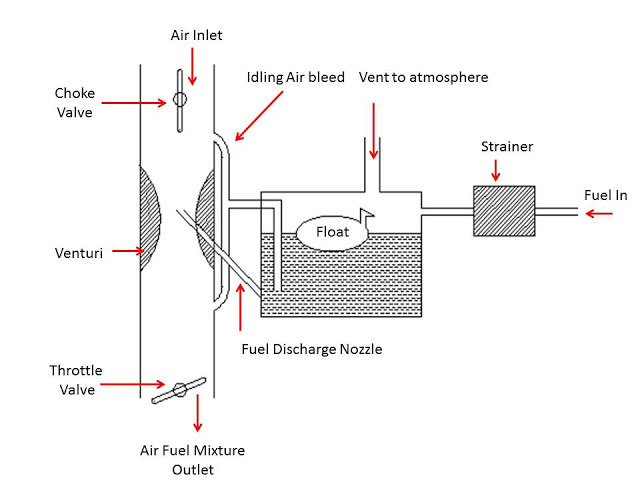 Hydraulic system- It is the system of automatic transmission that contains oil pumps, governor and hydraulic valves that controls the brake or clutch band by sending pressurised fluid through the valve body in order to control the epicyclic gearbox, The band are connected to the hydraulic system through the shift valve and the output shaft is connected to the hydraulic system through the governor used. 3. Torque convertor– The clutch from the manual transmission is replaced with the torque convertor that uses pressurised fluid for the engagement and disengagement of the engine output, The torque convertor is operated by the accelerator pedal. 1. Impeller – It is the part of torque convertor that is connected with the engine output shaft and causes the pressurised fluid to flow inside the torque convertor when the engine starts. Impeller has angular cut vanes that causes rotation of the fluid. 2. Turbine – It is the part of torque convertor that is connected to the transmission input shaft and transmits engine’s power to the transmission by the help of rotating pressurised fluid. 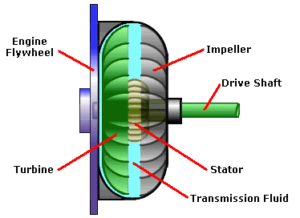 Turbine has opposite cut angular vanes that catches the fluid sent by the impeller which in turn causes rotation of the transmission input shaft. 3. Stator – It is the intermediate device having angular cut vanes used to direct the fluid from impeller to the the turbine. 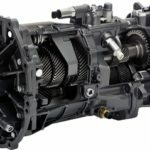 The working of automatic transmission is totally different from the manual transmission as no clutch pedal and no continuous shifting of gears is required in this transmission system. It is the forward drive mode which consists the different gear ratios from high torque to medium speed, When this mode is selected and if the vehicle is in its steady state then by sensing the accelerator pedal by hydraulic system or electronic control unit the input is sent to epicyclic gearbox which in turn locks the annular gear with the help of bands and high torque or first gear ratios are obtained. When the vehicle starts moving and attaining the accelerator pedal input from the hydraulic system or electronic control device is again sent to the epicyclic gearbox which in turn activates the bands which in turn locks the sun gear and medium speed or second gear ratios are obtained. When reverse mode is selected the accelerator pedal input is sent to the epicyclic gearbox by hydraulic system or ecu which in turn activates the bands and the bands locks the planet gear carrier, Which reverses the direction of the output shaft which in turn reverse the direction of the vehicle. When this mode is selected the the latch mechanism locks the drive wheel which in turn prevents the vehicle from moving. When neutral mode is selected the turbine shaft or transmission input shaft is disconnected from the engine output or impeller shaft and the neutral gear is achieved. When speed mode is selected the high speed ratios is obtained by sensing the accelerator pedal input and sending them to epicyclic gear train which in turn locks the appropriate sun gear and high speed gear is obtained. This mode is not common in all the automatic vehicles . High end cars like Audi R8, Mercedes c350 comes with the automatic transmission (AT) variant. Super cars like Lamborghini Gallardo, Bugatti veyron etc. Comes with AT with speed mode. Hatchbacks like mini cooper, Porsche 911 gt, etc. Comes with AT variant. ← What is Epicyclic Gearbox – Main Components, Working and Application?